When taking on the tougher trails in your Jeep look for serious off-road gear to help you out. 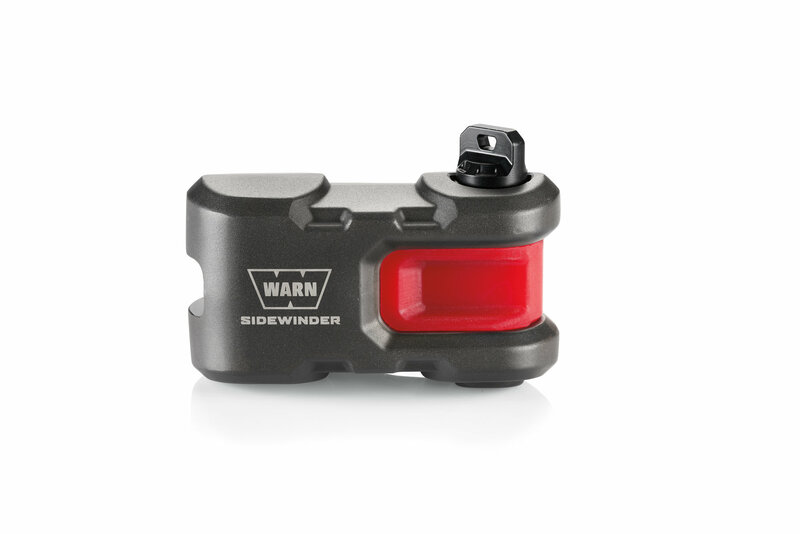 Warn's Epic Sidewinder is just that by replacing your winch hook and shackle to give you a faster more direct link to other recovery equipment. 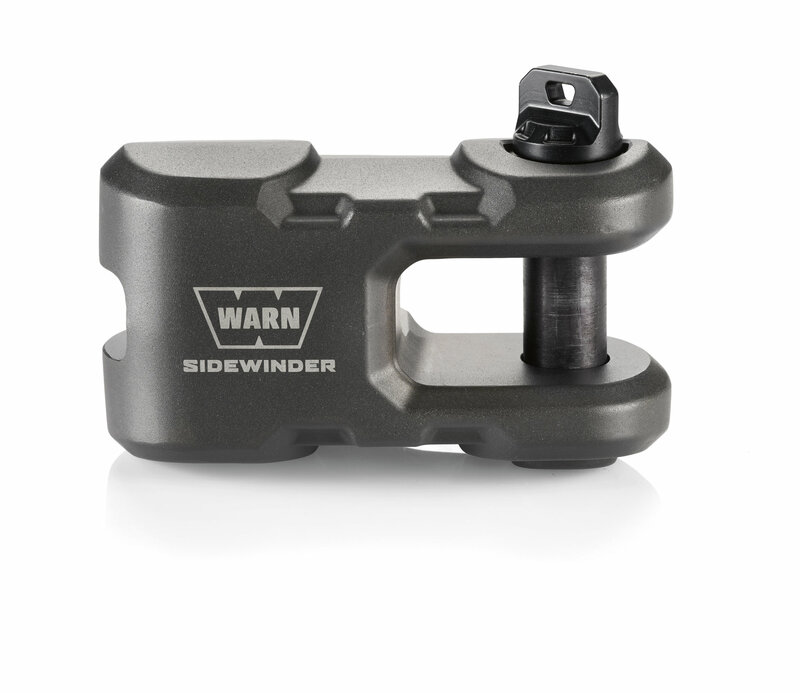 Made from durable 6061-T6 billet aluminum with a forged steel screw pin this handy piece of equipment will handle the load and withstand harsh weather environments. 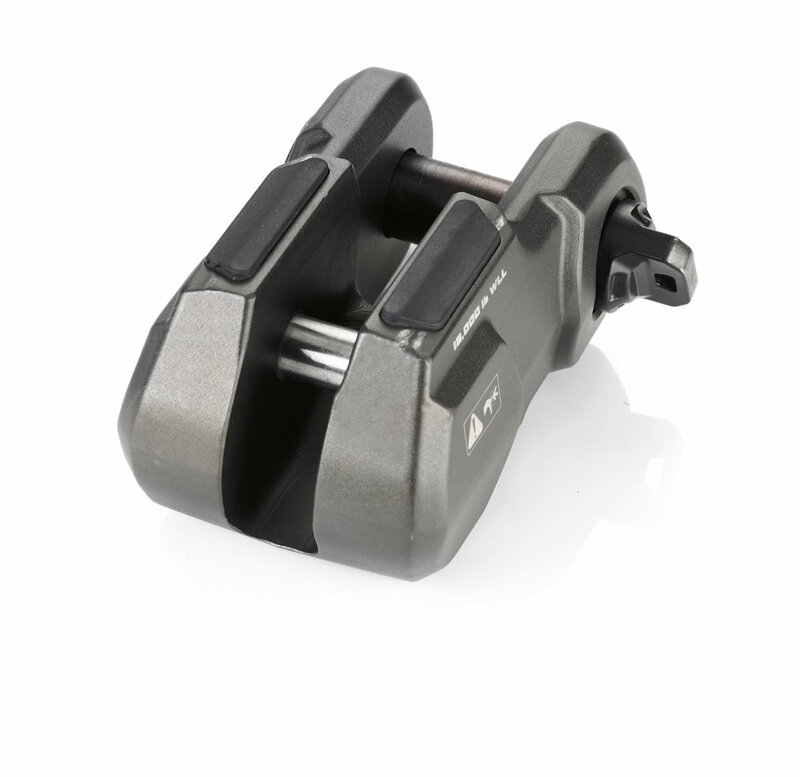 Comes in Anodized Black, Polished or Gunmetal. 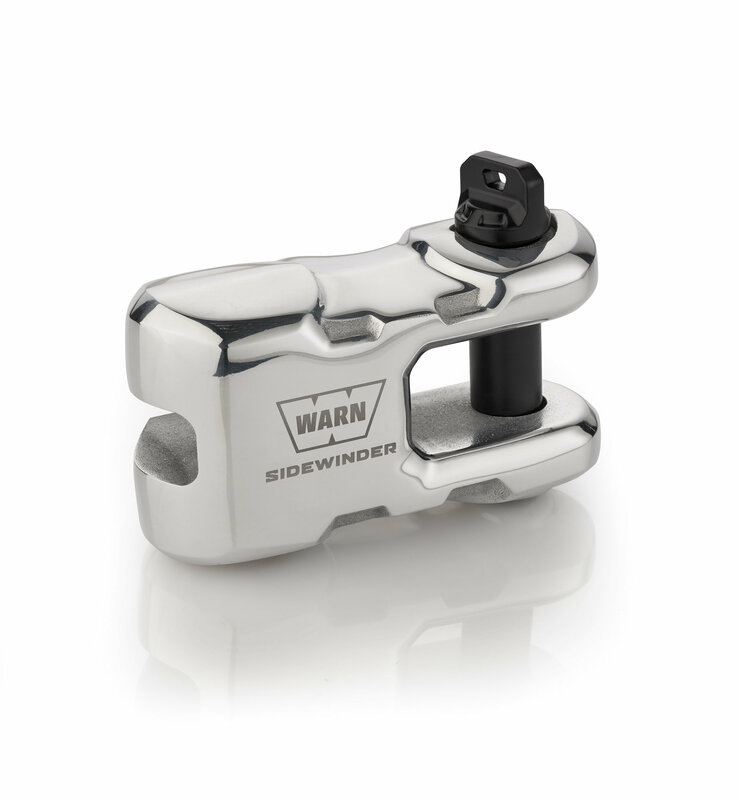 Design: Made to replace your hook and shackle to give you fast direct linkage to recovery points. 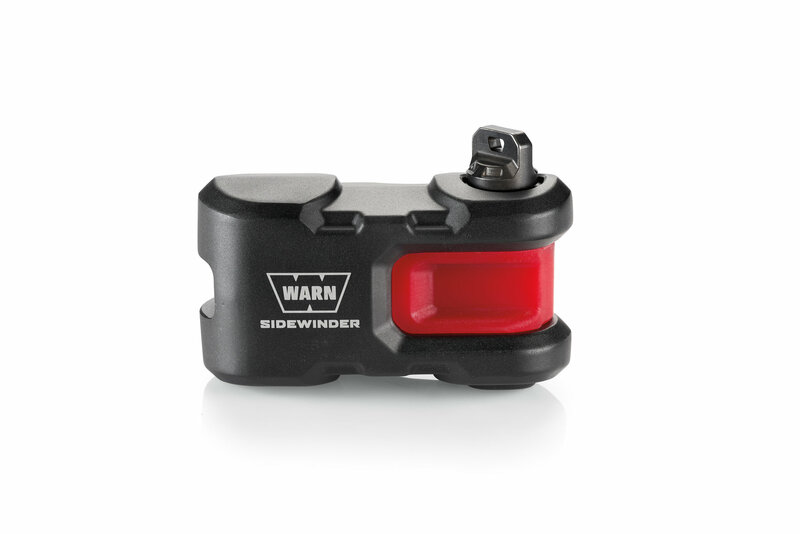 Can directly attach to bumper d-ring mounts with at least 1 3/8" clearance from face to center hole. 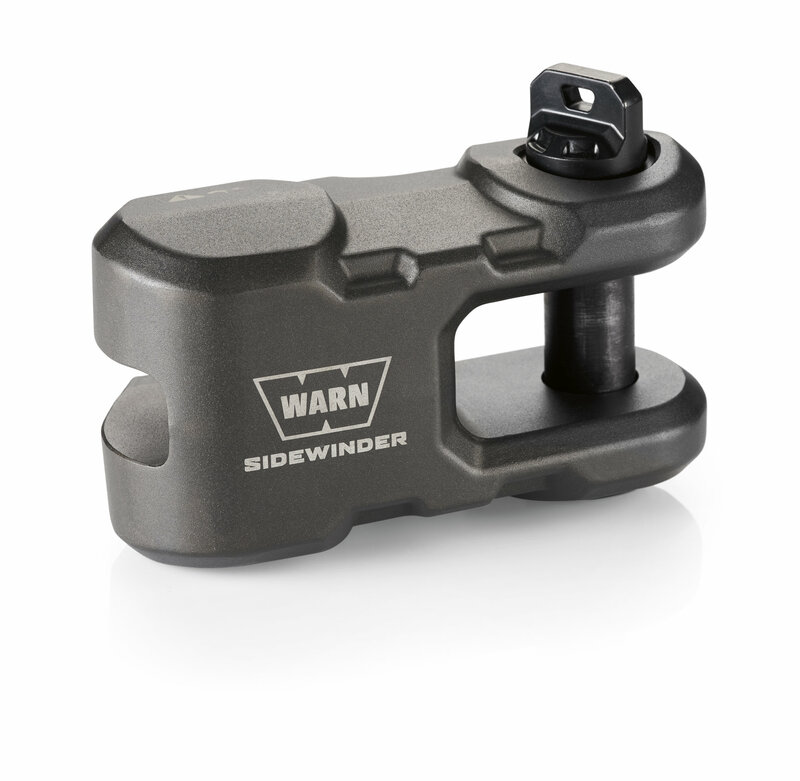 Compatible with winches up to 18000lbs and has a minimum 64000lb ultimate breaking strength. Manufactured: The body is constructed of 6061-T6 billet aluminum with a forged steel pin making it corrosion, impact, salt, weather & UV resistant so it will look like the day you bought it years down the road.